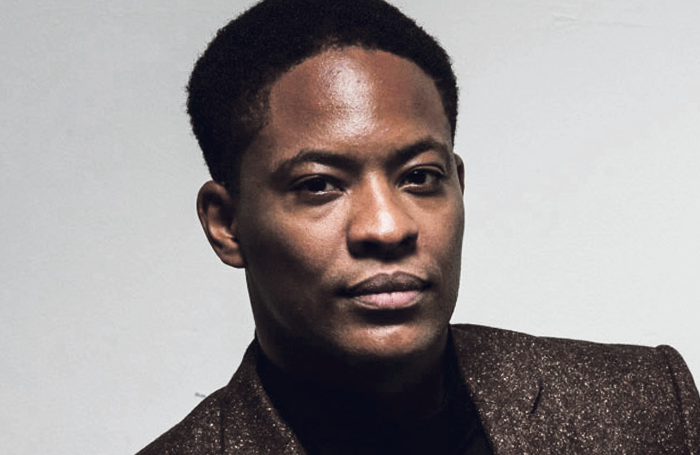 Despite starring in one of the world’s most successful entertainment franchises, no heads turn towards Adetomiwa Edun as he walks into the Kitchen cafe at the National Theatre. There are no giddy requests for selfies or suppressed giggles of recognition. This may be because his most popular role to date has not been on film, television or the stage, but in a computer game, and even many of its most ardent fans may not have realised there is an actor behind the pixels. 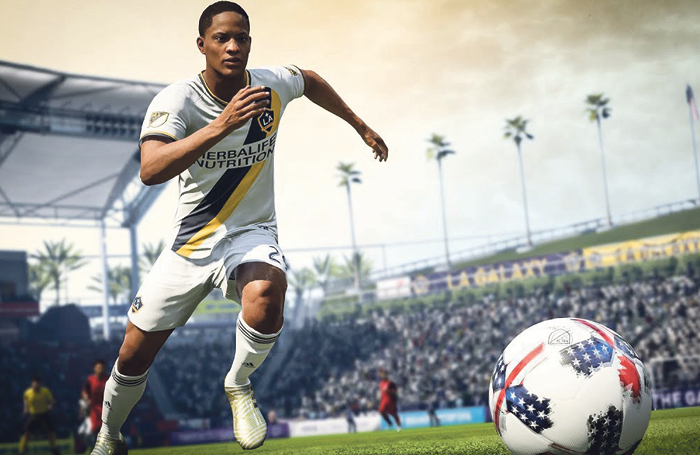 More than 30 million gamers played FIFA 17’s story mode as Edun’s character Alex Hunter on their Xboxes and Playstations, the game’s creative director Matt Prior said last year. The equivalent numbers are not yet in for the bestselling follow-up FIFA 18, in which Hunter’s journey continues. 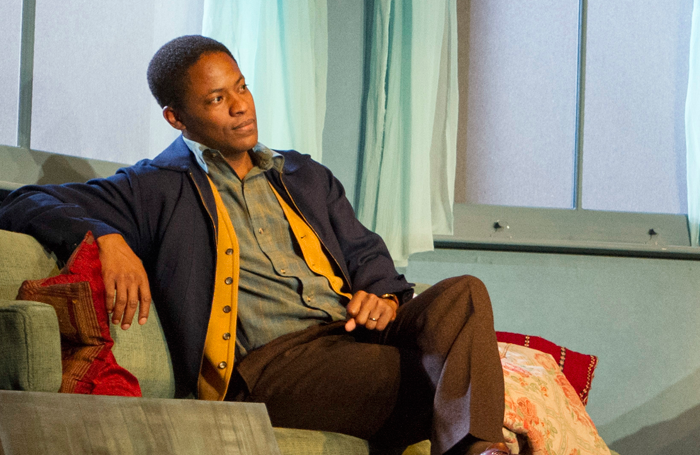 The actor is rehearsing for a revival of Brian Friel’s Translations at the NT and laughs about the reactions he gets on the street from fans who recognise him – Hunter’s features are spookily photorealistic and unmistakably Edun’s – but can’t quite believe what they are seeing. No one at the NT makes the connection the day we meet, though maybe it is the wrong crowd for football video games. Still, National regulars may recognise him for his stage work. Translations marks his third appearance at the venue. In 2009, he played Macbeth in Carl Heap’s NT education touring production and was hailed as “a fine verse speaker” and “charismatic” in The Stage’s review. Seven years later, he was at the Lyttelton in the acclaimed production of Deep Blue Sea, starring Helen McCrory. Translations is set in an Irish-speaking community in rural Donegal and explores the turbulent relationship between England and Ireland. Two British army officers arrive to map the area and translate the Gaelic place names; it is, according to the publicity material, “an administrative act with radical consequences”. The play, he says, is “like a Greek tragedy” – and he’s more qualified than most to make the claim. Edun read Classics at Christ’s College, Cambridge, wrote his dissertation on the Odyssey and learnt to speak Ancient Greek. He has also visited the ancient theatre at Epidaurus, the blueprint for the Olivier. On reception in an office in Lagos. Great for banter, woeful for my ability to assist distraught customers. Tiata Delights at the Almeida. The diary’s currently wide open. What a call sheet is and how to read it. Not universal ones, but some ritual invariably develops on each show. I think my last one was having to warm up in a wolf onesie. 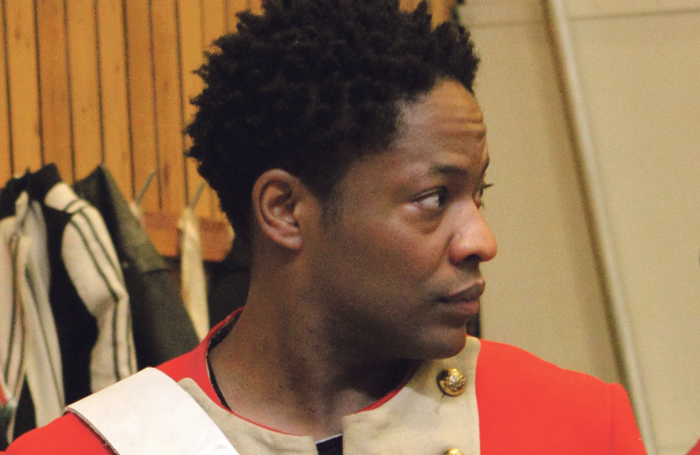 In his final year at university, Edun played a gender-swapped Jocasta in an original-language version of Sophocles’ Oedipus Tyrannus at the Cambridge Arts Theatre. The production would change his life. The actors were all students, but it used a professional production team, including director Annie Castledine. “She was a force of nature,” he says of the director, who died in 2016. “After rehearsal one day, she asked what I was doing with my life. I thought I had some good plans; she disagreed. She said: ‘You will apply to drama school.’ ” He was accepted at RADA. His father had been “perplexed” that he went to acting school rather than becoming a banker, but it paid off as he immediately landed a role at London’s Almeida Theatre in a season of West African plays. One of his standout performances was as Romeo in the 2009 production of the tale of star-crossed lovers at Shakespeare’s Globe. Telegraph critic Charles Spencer described his performance as “fresh, cheeky, light on his feet”. As well as his stage work, Edun has appeared on radio and television, with eye-catching turns in Merlin, The Hour, Bates Motel and Doctor Who. “Each medium brings something different and so much variety. Some stuff I get to do on radio that I’d never get to do on stage or TV,” he says. 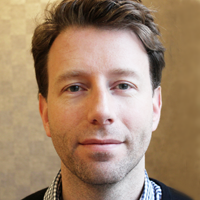 “I do love the immediacy of theatre – it’s the most basic form of human interaction. It’s people talking to people about people,” he says.